Proper swimming pool maintenance requires that you maintain the right chemical levels to keep the water’s PH levels balanced, which will prevent bacteria and algae from growing in the pool. Another issue with pools is that floating particles get into your pool every single day. These need to be removed as often as possible if not daily by skimming the surface of the pool. To skim the surface of a pool, you use a special tool called a pool skimmer. Skimming the surface of your pool is the first step to cleaning the pool. You do it before brushing and before vacuuming your swimming pool. Pool skimming needs to be almost every single day. 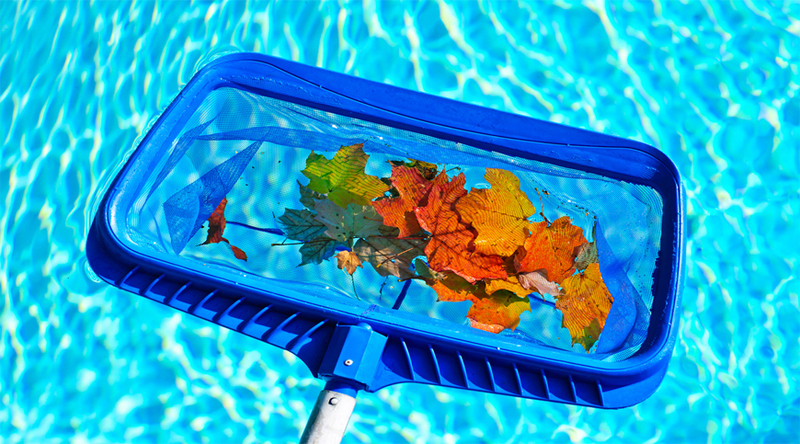 It removes floating leaves and other large debris from the pool keeping them from sinking and staining your pools surface. Once you’ve skimmed the surface you can move on to scrubbing your pool. Be careful about what type of tool you use to scrub your pool. Ensure that the tools you use are correct for the type of pool liner you have so that you don’t ruin anything. After scrubbing it’s a good idea to skim the surface again since everything has been stirred up. You likely have automatic skimmer baskets, these need to be emptied too, which can be a difficult and messy job if you’re not used to doing it. Professionals make it look easy and simple, but it’s quite messy, and in the summer, it’s a very hot job. But, all this pool maintenance is necessary for your family to be able to properly enjoy the pool. Skimming the top of the pool gets rid of bugs, leaves, hair, and other debris that will find its way into your pool. No one wants to swim in a pool with bugs or even hair, right? Even if you hire a professional to come once a week, it’s important that you skim your pool daily if possible to ensure that it stays beautiful and clean. There are tools that you can buy to help you make the job easier between professional pool cleaning and pool skimming. Using our weekly pool cleaning services will keep your pool in tip top shape. It’s not expensive and is well worth it to maintain your pool. A pool is an expensive investment that can add not only value to your home, but value to the lives of our family and friends. Keeping the pool clean requires regular cleaning and diligence. 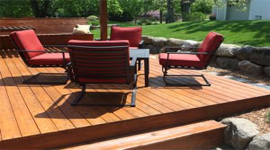 We know what to use on your type of pool to make sure that nothing is damaged. Our equipment is very high quality and our technicians are very adept and professional at using them to ensure that you can enjoy your pool for years to come. Skimming a pool can be tedious work, ensuring that all the debris are removed so that they don’t fall to the bottom of the pool potentially damaging the lining of your pool. 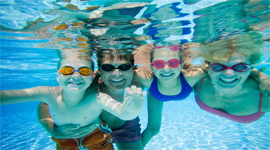 Contact us for help with your pool maintenance and you’ll be amazed at how good your pool looks after a pool skimming.